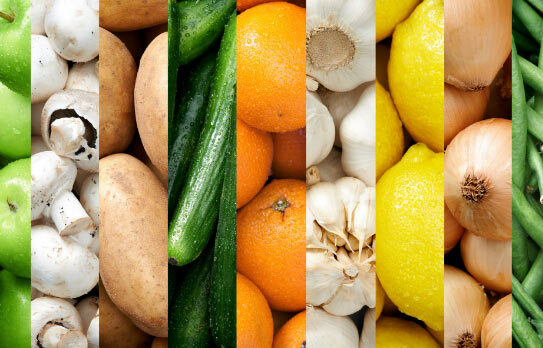 Eating a rainbow of fruits and vegetables is terrific nutrition advice for all Americans. Nutrition scientists have long known that dark green, orange, yellow, red, blue and purple are all very healthful colors for produce. Now, researchers are also talking about the importance of eating white vegetables. Corn, kohlrabi, cauliflower, turnips, onions, parsnips, mushrooms and potatoes also have some real nutritional benefits. When it comes to smart vegetable choices, white is a great color too! 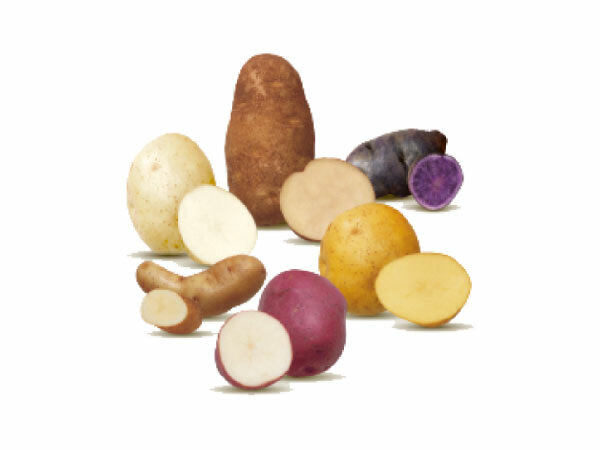 Potatoes are one of America’s most favorite and most versatile vegetables and have significant nutritional value. 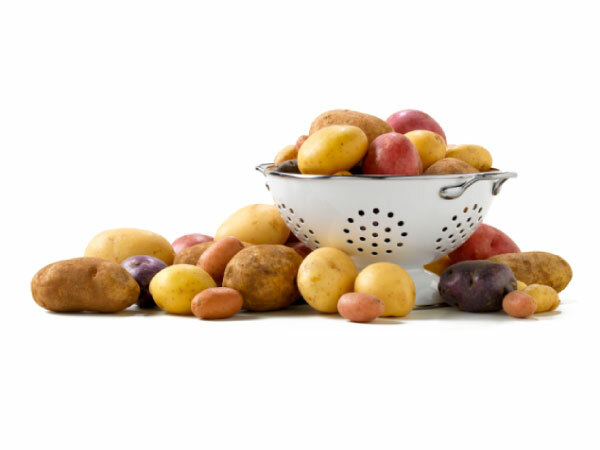 In terms of several key nutrients, potatoes are full of good health news. Take a closer look at an average baked Russet potato (about 5.3 oz. with skin) and see what wonderful nutrients are hiding inside. All for only 110 calories in a plain baked potato! Learn more about the potato with the links below. 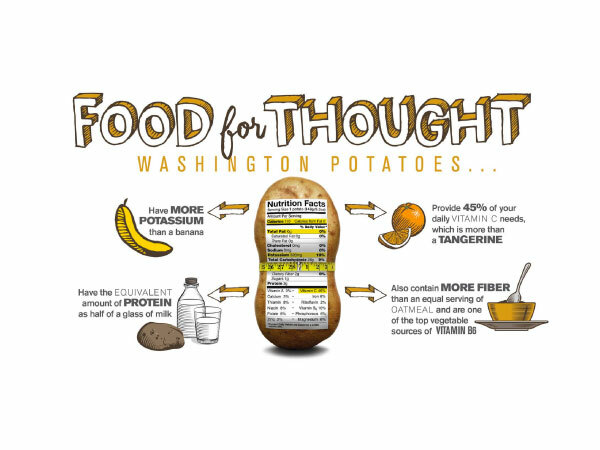 From their amazing health benefits, to what the best potato variety you will want to use for your next meal!